In June 2014, undergraduate student Adam Barton traveled to Curitiba, Paraná, Brazil to conduct interviews with Pastoral da Criança as part of an ongoing initiative of the Berkley Center for Religion, Peace, and World Affairs and the Center for Social Justice Research, Teaching and Service at Georgetown University. 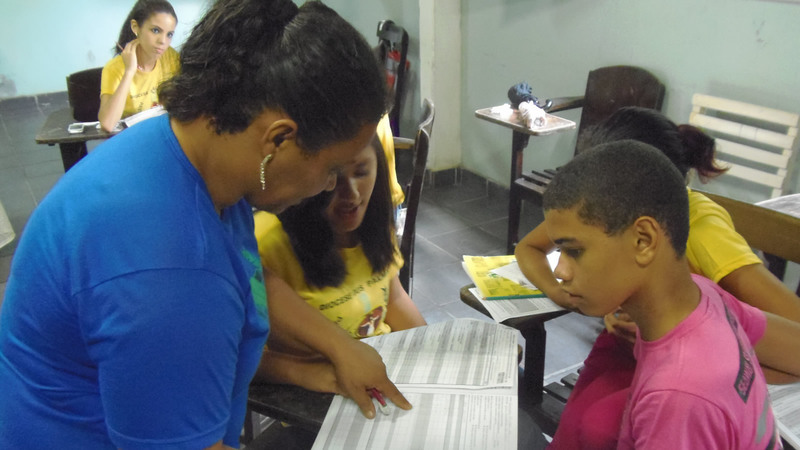 An Opus Prize-winning international community health organization, Pastoral da Criança seeks to bring "life in abundance" to all children through maternal and early childhood health education provided by trained community "Leaders" in a highly structured, faith-based program. While in Brazil, Adam also had the opportunity to travel to the Recife, Pernambuco area in the northeast to investigate the realities of service implementation and program differentiation on the ground. 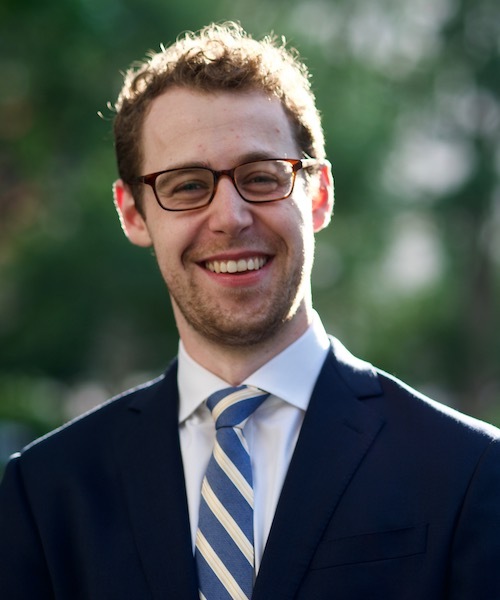 Adam focused his research on Pastoral programming at the intersection of faith, education, and social justice, examining more specifically the role of building community solidarity through sustainable, faith-based actions.